Every piece of memorabilia we frame has meaning whether it is your favourite sporting team or a family heirloom it needs preserving. 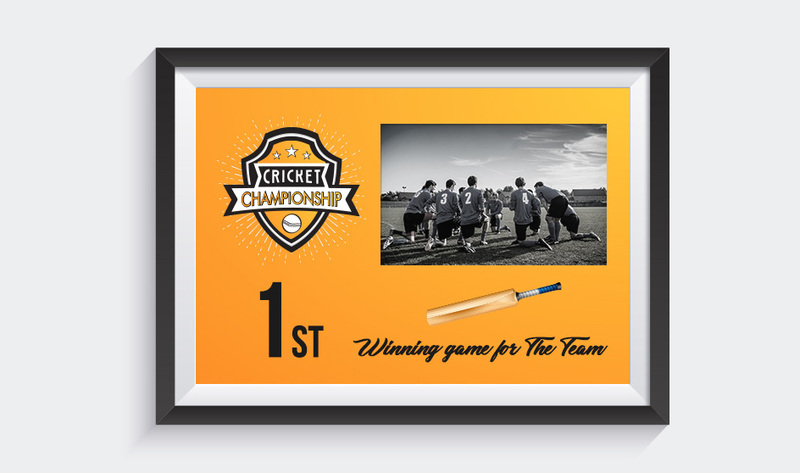 Framing things like jerseys and sporting shirts, cricket bats, footy boots, golf balls and tees. Music items like records, posters and ticket stubs. War and sporting Medals. Family Heirlooms like spoon, collections, cards and recipes. If you cherish it, we can frame it! What sort of Memorabilia can we frame? Techniques used, bring longevity and an assurance that your items won’t be damaged during the framing process. Using acid free materials protect your item from aging. Quality Workmanship, Quality materials at reasonable rates. Hinged Shadow Boxes can be made so you can access your items whenever you like. 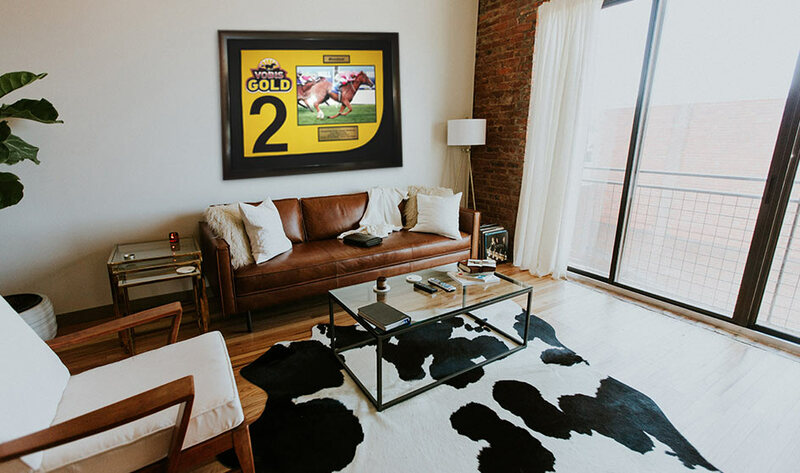 We take absolute care with our framing and using our 24 years experience will set your mind at ease from the initial design period to the finished item.